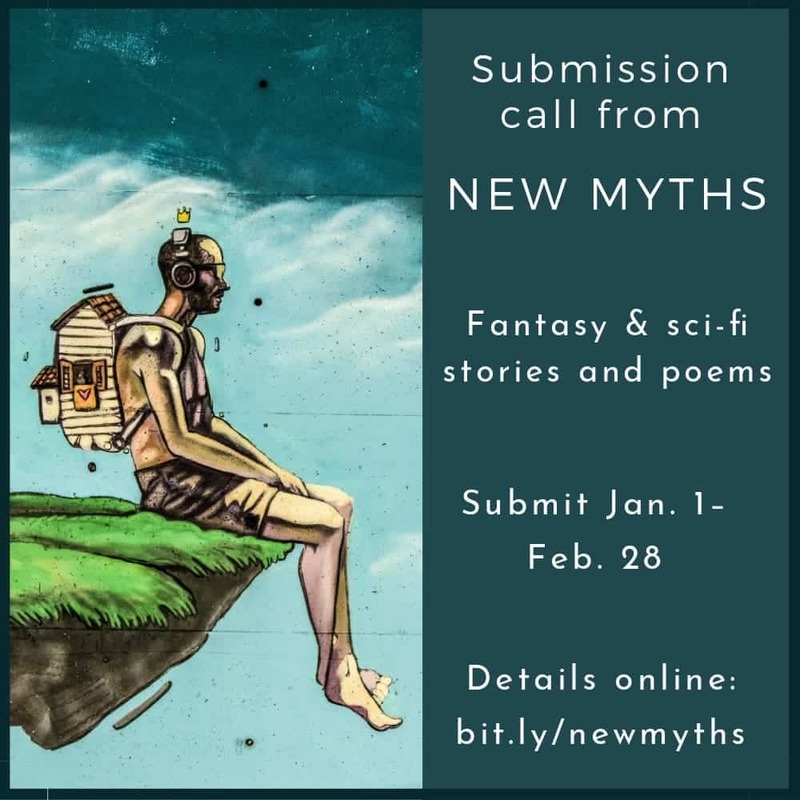 New Myths is planning to publish our second Best of New Myths Anthology in 2019. Volume 2, TWILIGHT WORLDS, will be a collection of science fiction and fantasy stories and poems chronicling the end of an age or the dawn of a new. We will be searching through our archives for our favorite end-times or new beginnings stories and poems to reprint in TWILIGHT WORLDS. We like to balance each quarterly issue between science fiction and fantasy, dark and light, serious and humorous, hard and soft science, and longer and shorter works. Our readers are not fixated on a single style or tone or genre, but prefer a quality sample of the field. Think a combo plate of appetizers rather than a whole lot of popcorn. Format: Not specified. Standard manuscript format in Microsoft Word or Rich Text Format is probably a good bet. Will they take simultaneous submissions? Yes.